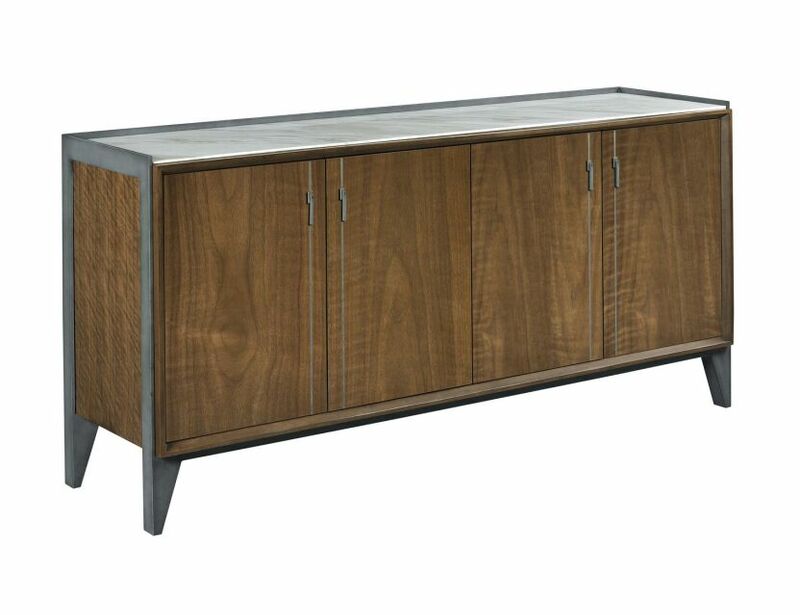 Sublime buffet is the perfect side piece for any dining room. With four doors it has the storage space you should need for any serving items. Marble top let's you serve your best dish for any get together.